In 2015, we launched a certification program that was many years in the making. 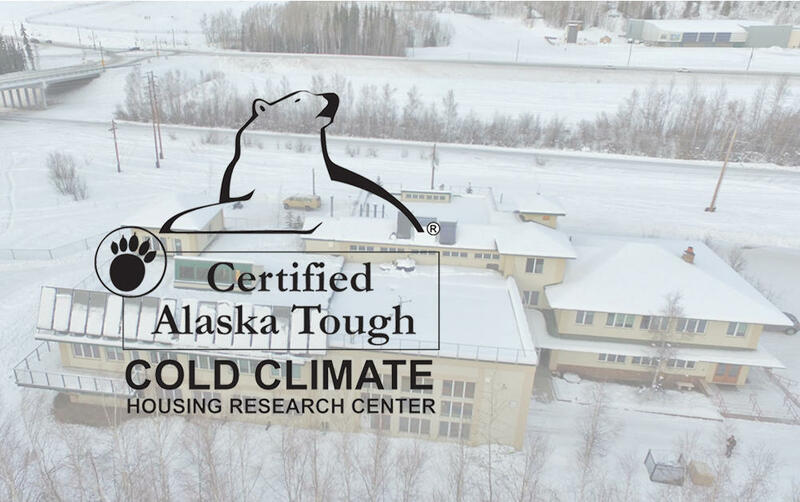 Certified Alaska Tough recognizes products that can stand up to the extreme conditions of Alaska. Capitol Glass Northerm Windows is the first company to meet the standard, offering five windows that passed our test for strength, air and water tightness, and energy efficiency. Windows are the weakest point of the home’s warm, protective outer shell, and yet critical to the safety, health, and comfort of occupants. This program will help consumers find building components that can perform in Alaska’s climate. Tough enough for Alaska – tough enough for anywhere!